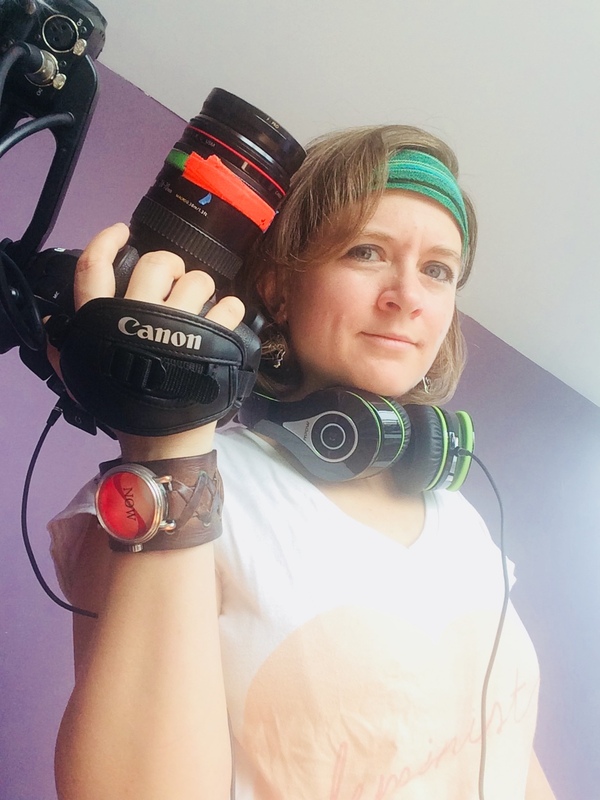 For thirteen years, Lauretta has worked as a documentary and narrative cinematographer, and occasionally as the primary filmmaker. She very much appreciates and enjoys the honor it is to fall in with folks and cinematically tell their stories. Her documentary interests are rooted in social justice, environment, arts, and community work. Her goal is to contribute to work that can affect change. An Inciting Incident for her was filming at Standing Rock, North Dakota for four months, contributing footage to DemocracyNow!, Al Jazeera, TheRealNewsNetwork, and two feature documentaries screened in the Sundance Film Festival. Narratively, Lauretta has filmed a number of features. One recently lauded short project is Lady Hunters, which in 2018 received awards for Best Cinematography, Best Socially Conscious Short, Best Action Short, and Best Short Film. Lauretta writes for American Cinematographer and NoFilmSchool.com. She is happy to travel to film. Hobbies include punning, woodwork, and enthusiastic dancing.